I have some exciting news. At Industry Makeup Academy we’re expanding our Makeup Artist Professional Certification Course to include 60 Hour and 100 Hour certifications. Our students have the choice to apply for the different courses based on requirements from certain brands to qualify for professional programs with the added bonus of more portfolio building. Check out the new options below! What’s the difference in the 60 and 100 Hour Makeup Artist Certification? What qualifies a Makeup Artist as a Pro? Since there are no regulated number of required hours to complete a certification, our industry sets the standards. Big brands such as M.A.C., IMATS, Makeup Artist Magazine and Make Up For Ever have certain standards that must be obtained in order for them to consider you for their pro discount programs. 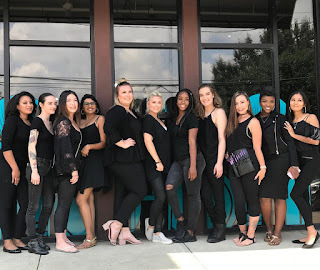 As these industry standards vary across the brands, Industry Makeup Academy offers the hours needed for whichever level of professionalism the prospective Makeup Artist desires achieve. The 60 and 100 hour certifications are very similar. The key differences are the number of hours required and additional industry skills. Either certification will provide the proof of makeup artistry training. The 100 Hour Certification is the most inclusive certification and meets the industry standard for minimum hours needed for many high demand brands and provides added benefits. 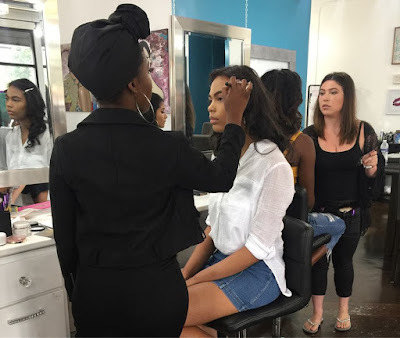 The 100 hour Makeup Certification is best for: Those that are seeking the most advanced makeup certification. 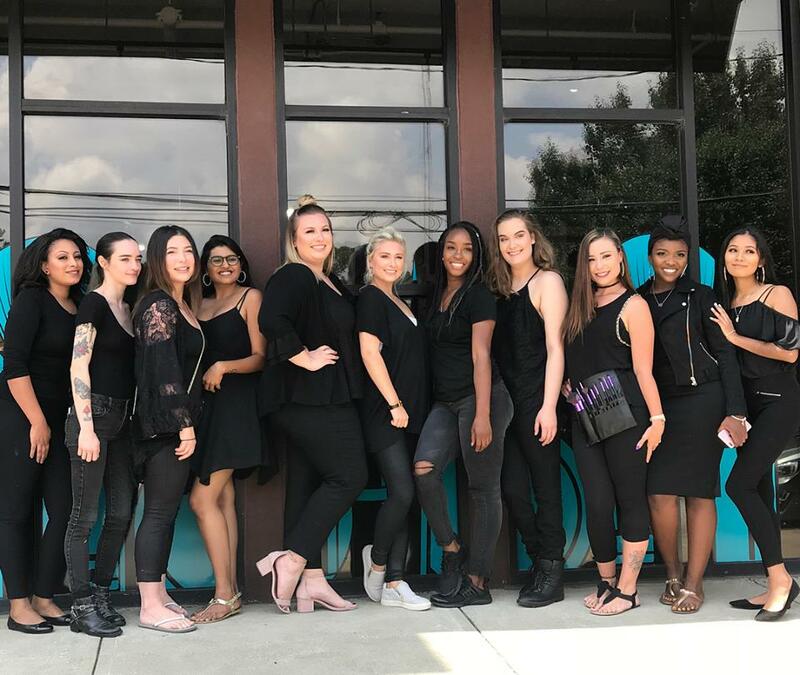 These students have goals such as opening a makeup studio, bridal freelancing, creating a cosmetics line, tv and film, editorial, and seek better discounts with retailers. To register and learn more, visit www.ima-atlanta.com and use coupon code REN16 for a discount off registration.